Wabtec Corporation has long been a railroad and transit technology innovator with its roots dating back to 1869, when it was known then as Westinghouse Airbrake Company (WABCO). Its founder, George Westinghouse, was the inventor of the railway air brake system, which made train travel safe and continues to be a major component in modern trains today. The company grew and diversified over the past 140-plus years, and Wabtec – the result of a 1999 merger between WABCO and MotivePower Industries – is today a global company that manufactures a wide range of products for locomotives, freight cars and passenger transit vehicles. The company has more than 50 manufacturing plants, service centers and sales offices across North America, South America, Europe, Asia and Australia. For years, Wabtec supported the information and communications needs of its global employees with disjointed networking solutions from several telecommunications companies. However, as the ever-evolving Wabtec’s business and IT needs modernized, its incumbent telecom providers’ rigid legacy network infrastructures proved to be inefficient. The company needed a higher-quality global network from a single global provider to support its critical business applications like Microsoft Lync, video conferencing systems and Oracle solutions, while also managing Wabtec’s substantial data back-up needs. 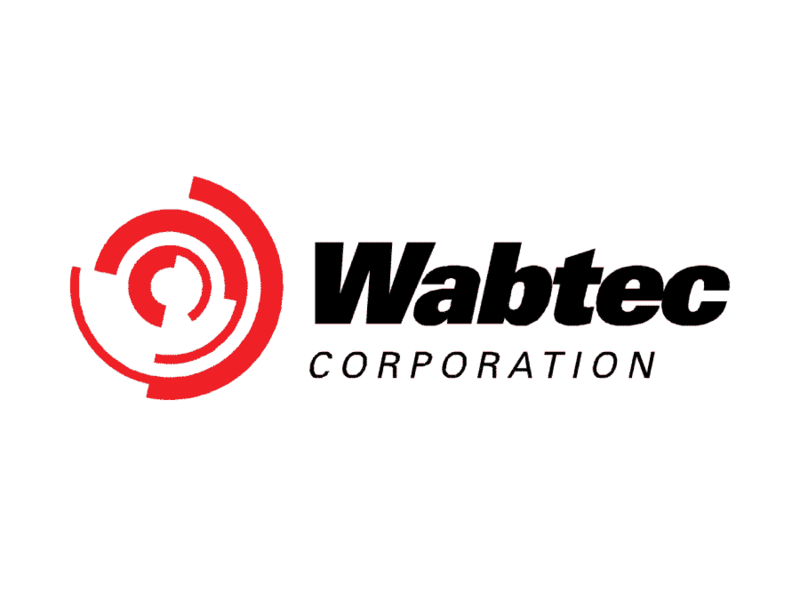 Wabtec turned to professional services firm Advanced Technology Consulting, Inc. (ATC) to provide telecommunications expertise and recommend a global network solution provider that could meet their stringent requirements. ATC’s experienced network and communications team provided a thorough assessment of various solutions and recommended Masergy’s global network platform for all of Wabtec’s locations and introduced them to Masergy’s technical team. Masergy’s flexible and passionate team engineered a customized solution that guarantees network performance on a global scale. Masergy helped design and deploy a customized network solution for Wabtec that could meet their global IT demands, while providing the flexibility to easily adapt to both planned and unexpected changes in the future. 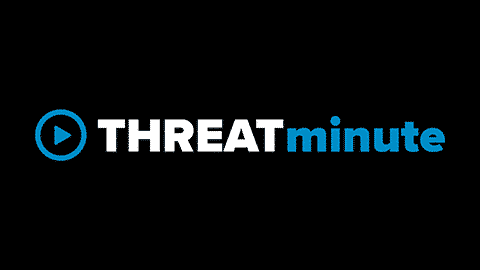 Specifically, Masergy’s cloud-based Intelligent Network Analyst and Intelligent Service Control tools have given Wabtec management the ability to constantly monitor the status of their global network and easily make real-time bandwidth modifications within minutes. In addition, Masergy’s multiple service planes allow Wabtec to prioritize bandwidth as necessary while maximizing efficiency For example, the Critical Plane in Wabtec’s network can prioritize the company’s Oracle data and applications above regular Internet traffic for greater speed and reliability. Also, the network’s Limited Plane allows for lower-priority, continuous data backups while other applications receive greater bandwidth. Masergy’s global MPLS network provides a reliable platform that delivers consistent and superior-quality application performance to support Wabtec’s use of Microsoft Lync, Exchange and SharePoint solutions, as well as Tandberg video conferencing and Oracle applications, among others.